We help keep construction sites fuelled all over the UK, with same day & next day deliveries and competitive fuel prices. If you need a reliable, fast fuel delivery supplier, then you have come to the right place! Please, call us today on 0845 313 0845 to speak with one of our fuel experts who will be able to help you in all your construction fuel & site fuel needs. That’s easy, give us a quick call now on 0845 313 0845 or please use our online quote form, and one of our account managers will be in contact to speak in more detail about your construction fuel/site fuel order. 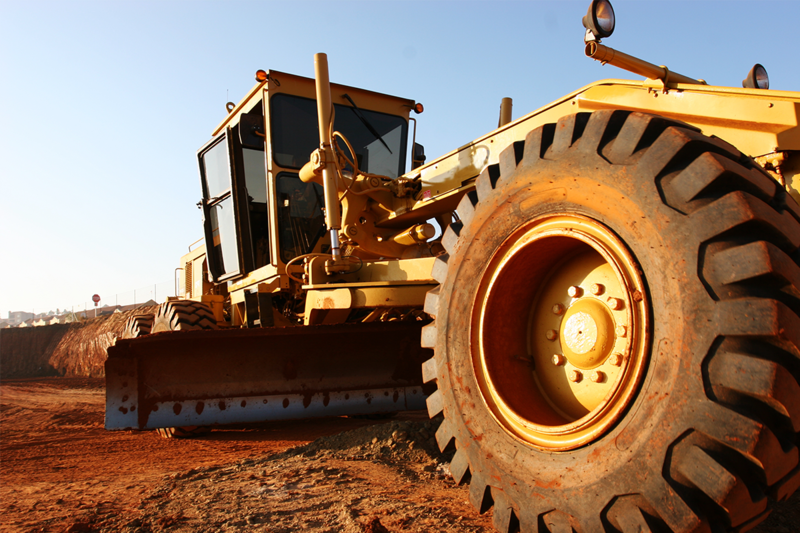 Why choose us for your construction fuel & site fuel? Here at Crown Oil, we believe excellent service is paramount to our success, combine this with first-class local knowledge and competitive prices, and that is what makes Crown Oil the automatic choice for domestic and commercial fuel oil and lubrication needs. A next day delivery service can be provided, but in the event, you do run out of oil we will do our best to deliver to you the same day. 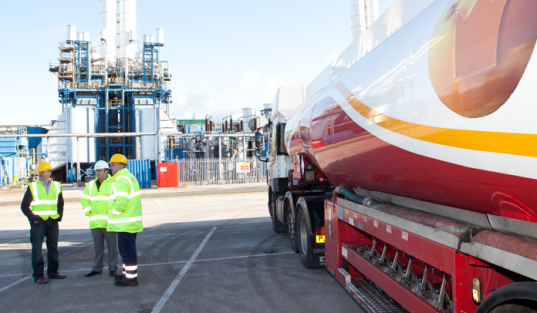 No oil delivery is too large or too small as we have an extensive range of fuel tankers to suit you. Whether that is a full 36,500 litre delivery on an articulated tanker right down to 500 litres on our ‘baby tanker’ we have the equipment to fulfil your needs. We can help control and manage a site-specific top-up system to help avoid running dry ever again, ultimately eliminating the possibility of costly downtime. 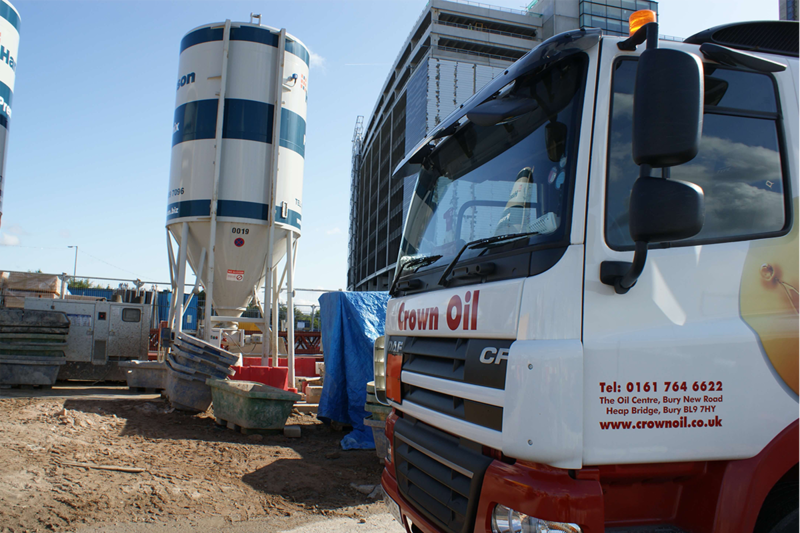 One of our specialities at Crown Oil is the ability to arrange nationwide deliveries using our supply depots spread throughout the UK, ideal for multi-site construction companies. Get in touch today on 0845 313 0845 for peace of mind that your site will have a constant supply of construction fuel and site fuel.